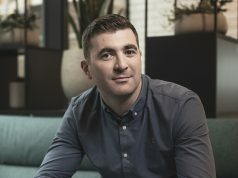 Love Irish Food, in partnership with Exterion Media has announced details of this year’s Brand Development Award. To date, and including this years’ award investment, Love Irish Food will have invested a total of €1m in media and creative content to support Irish food brands – making it the biggest national food award in the Irish food industry. 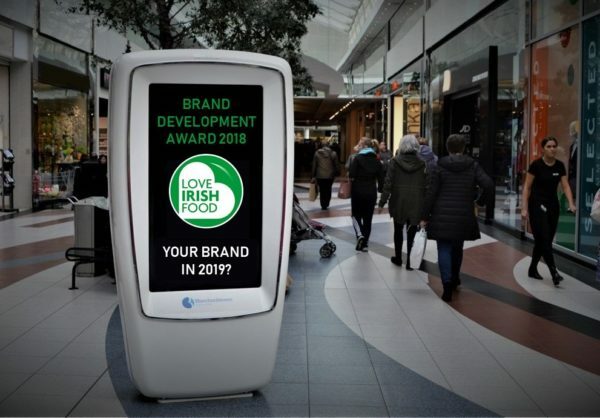 The 2018 Brand Development Award, provides brands that carry the Love Irish Food logo with the opportunity to win €75,000 in advertising space, scheduled across Exterion Media’s retail portfolio and retail digital network. The extensive out-of-home campaign will appear nationally for two weeks and includes print production and digital animation. 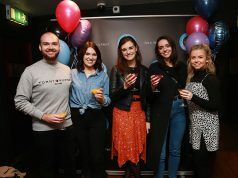 Additionally, Owens DDB Advertising Agency will provide the winner with up to a €10,000 creative bursary to create and develop the Outdoor advertising campaign. The award provides Love Irish Food member brands, who support over 15,000 jobs in the Irish food industry, with the chance to win a fully funded national advertising campaign from Exterion Media and with a runner up receiving a business to business featured profile in Checkout magazine. The Brand Development Award was launched by Love Irish Food in 2012 at a time when Ireland and its food industry was under threat with unemployment at 15% and up to 70,000 people emigrating per annum. The award was established to help locally produced brands establish and distinguish themselves in the Irish market. 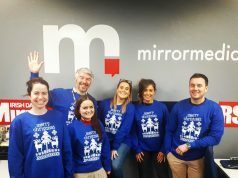 Love Irish Food and Exterion Media will work closely with the winning brand to plan a campaign that will optimise their business objectives. The competition is a simple two phase process. To enter, brands must register at http://www.loveirishfood.ie before Friday 28th September. The second phase involves a completed submission to be submitted by 5.30pm Friday 2nd November, 2018. The judging panel comprises of Kieran Rumley, Executive Director, Love Irish Food; Antoinette O’Callaghan, Marketing Manager, Exterion Media and Barry Dooley, Chief Executive, Association of Advertisers in Ireland. A shortlist of competitors will then be interviewed by the judging panel with the winner announced on November 26th 2018.